Call us right away, we would love to give you a live demo. 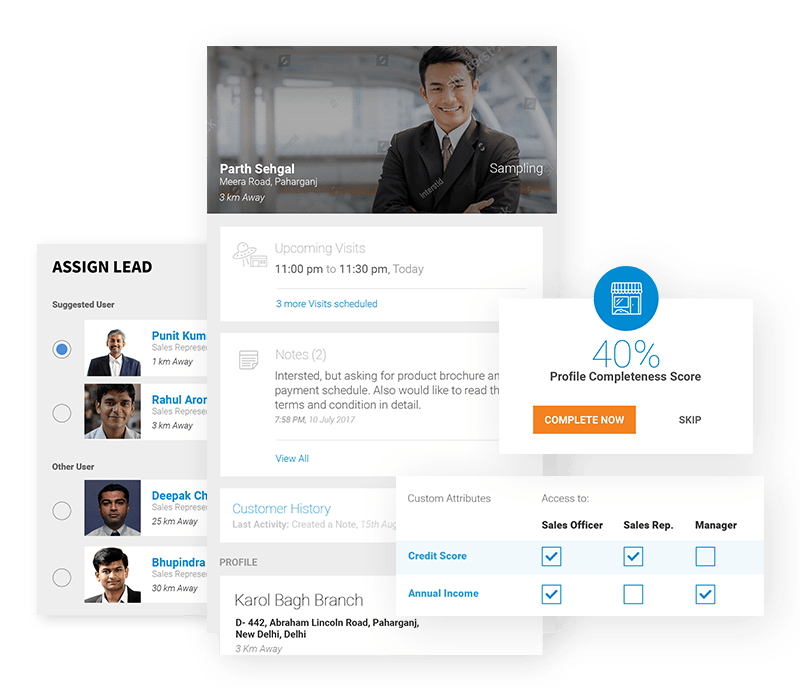 On the go lead creation, API Integration for Inbound leads, Intelligent lead allocation, KYC and Profile Doc Upload, Customer de-duplication engine. 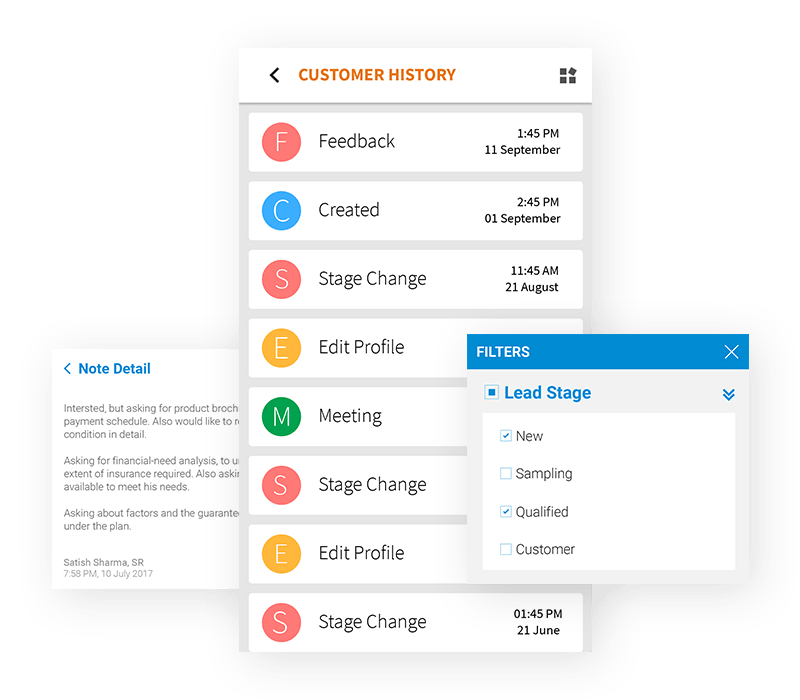 Lead Funnel Tracking, Stage wise automated triggers, GPS tagged Field visit logs. 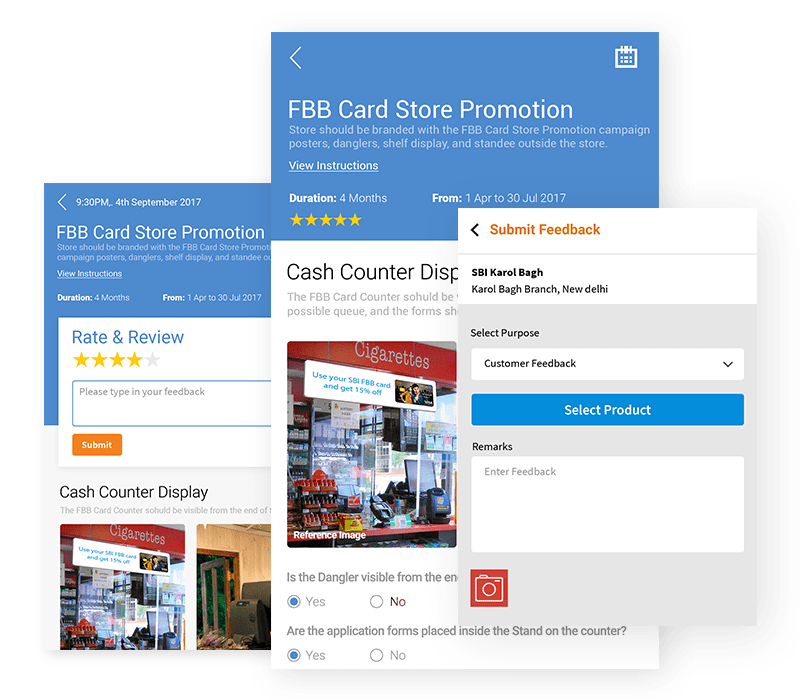 GPS and Time-stamped presence, Case Reporting, In-Store Promotion and Visual Merchandising reporting, Customer Feedback. Training and Assessment setup, Role-based targeting, Training consumption report, Multimedia content setup & delivery, Offline viewing, Infield sharing. 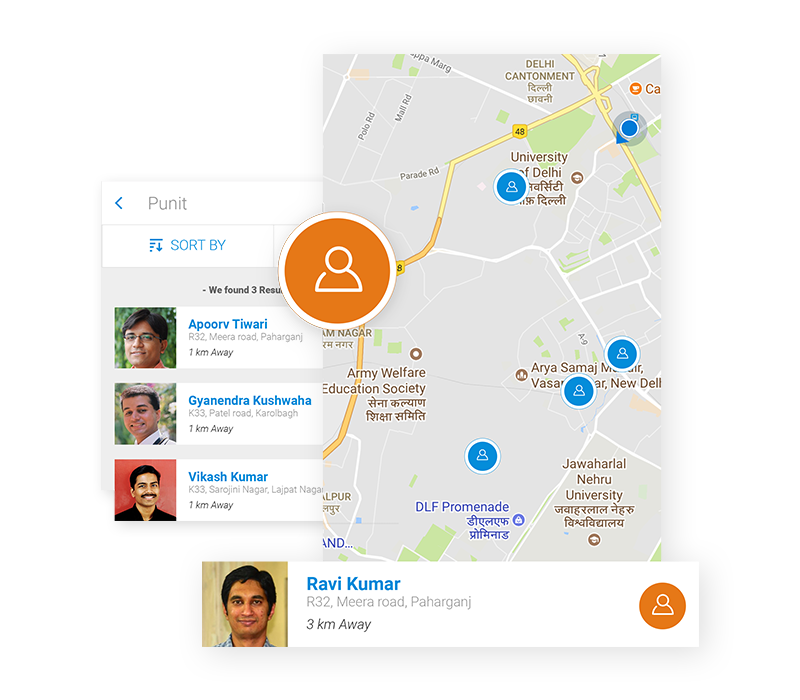 Product Policy & HR Notifications, Role-based notification delivery, Scheduled and Event-based alerts. 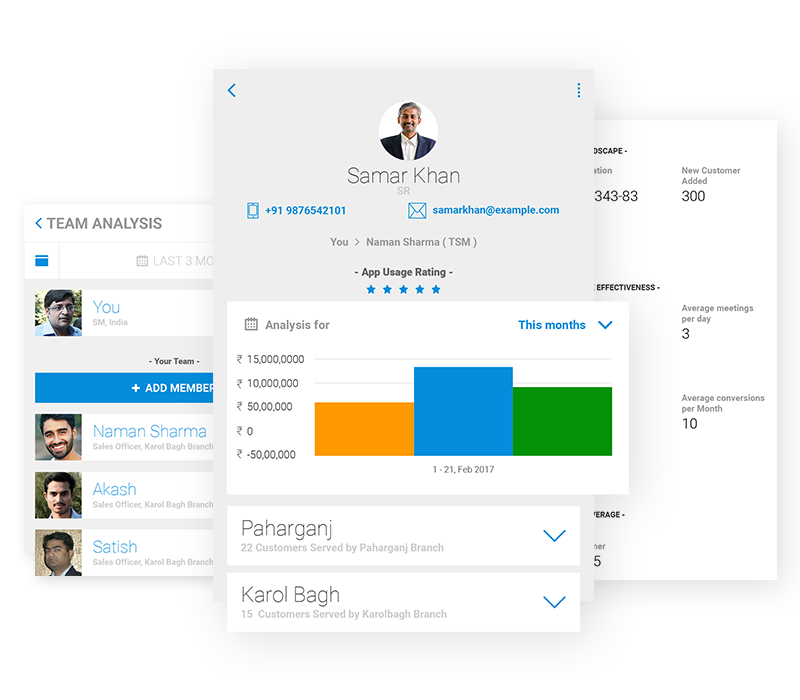 On the move visibility, Target vs. Actual, Real-time team performance, Configurable KPIs. GPS awareness in action, reporting, and intelligence. Designed for poor and no connectivity. System driven alerts and selective top-down broadcast. Reliable and secure API framework for data exchange with other systems. Easy to deploy with minimal training requirements. 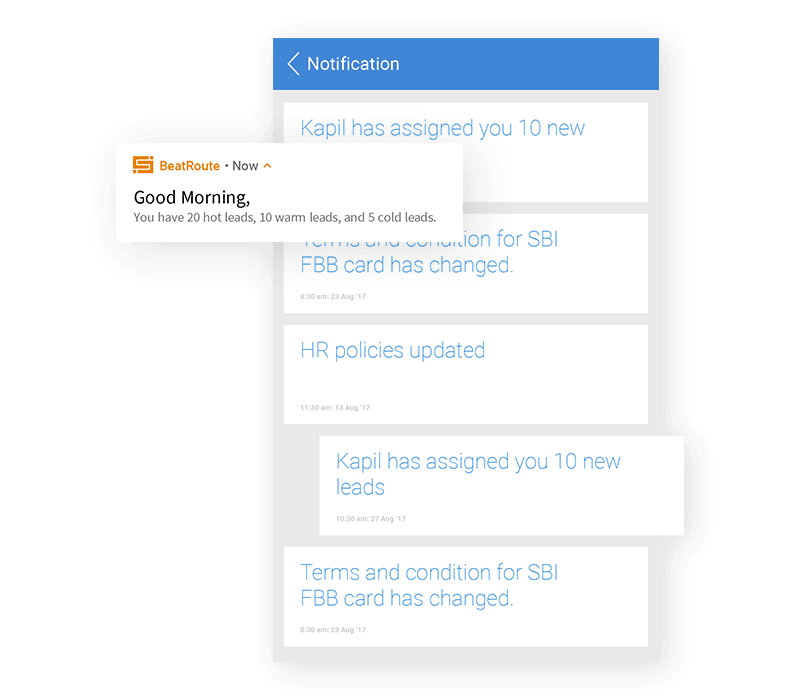 Machine learning backed insightful mobile notifications. We evaluated a dozen platforms to choose BeatRoute. It's truly world class. My brief to the team was to find an app that required zero training. BeatRoute is just that. We could roll it out to our entire sales hierarchy including distributor sales reps in just 3 months. Free plan for teams looking for coverage discipline. Free for lifetime till we exist no credit card needed. Best for teams seeking Coverage Discipline, and Sales Automation. 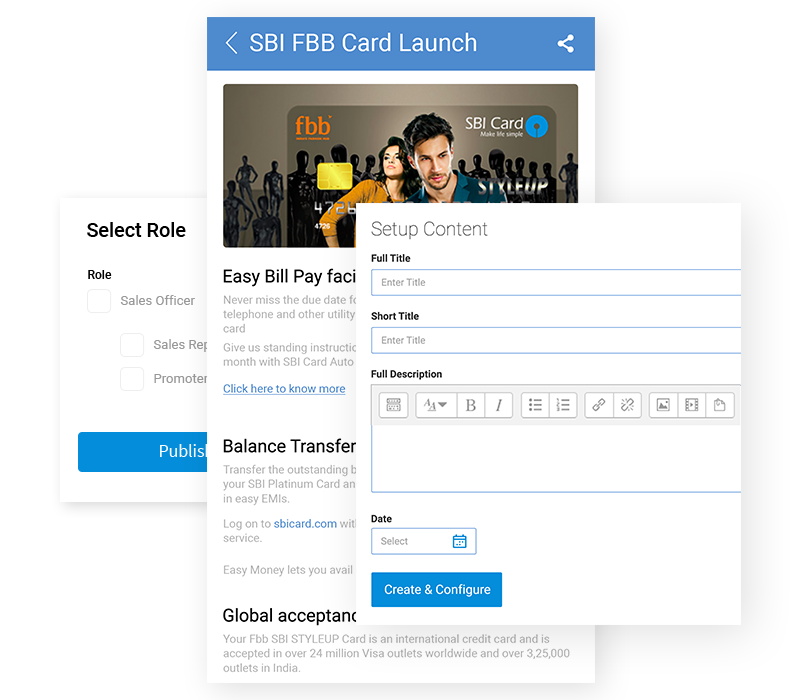 per user per month no credit card needed. Best for businesses seeking holistic field execution transformation. Best for businesses seeking field execution transformation, intelligence, and compliance. Got more than 500 users? Contact Us, we will find you the right solution.